A mystery dinner is a popular type of dinner theater in which the play is a murder mystery, and the diners are invited to solve the mystery as they eat and watch the play. In many mystery dinners, there is no separate stage from the eating area; instead, the actors are mixed in with the diners — and often improvise dialog with diners — creating a more immersive atmosphere on Lake Maggiore. There are numerous mystery dinner theaters throughout the United States and United Kingdom, these are established venues that provide public shows. There are also kits available for “hosting your own murder mystery dinner” at home, as well as troupes of actors who perform (and cater) private shows, or mystery dinners, in client’s homes. 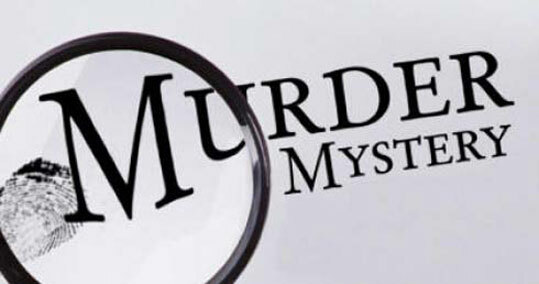 We can arrange your murder mystery dinner on Lake Maggiore for corporate events and Team Building. Series of mysterious crimes inspire fear and panic in the city. Last night director of a famous hotel was assassinated. To investigate the case inspector has to interrogate suspects. The participants of our game are involved in the crime dinner. Divided into teams they have to investigate the case and find the criminal. The aim is to catch a vicious murder and bring him to the justice. The team that will accomplish the task first will win. Dinner with murder: detective game, role playing, piece of theater or scene from everyday life, really unusual way to get to know each other, interact and have fun together. 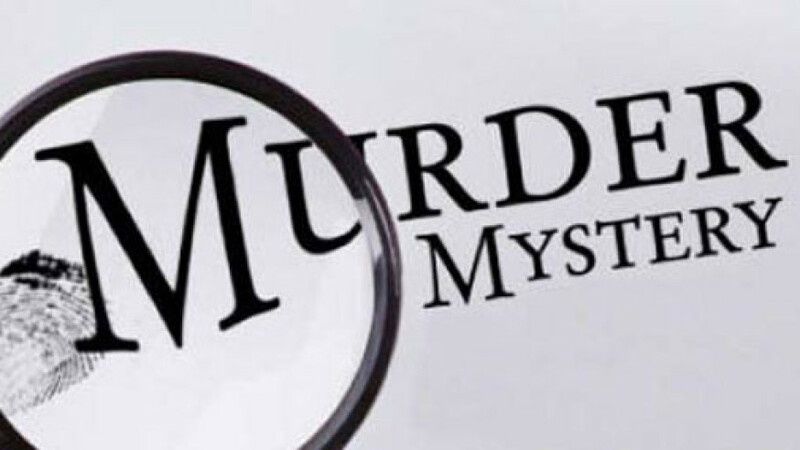 Muder mistery, is a mystery worthy of Agatha Christie. Guests have few items on basis of which they have to reconstruct the murder story and discover what actually had happened. All investigated people are potentially suspected and everyone knows something … but not always is willing to help … Our participants will be able to nail the guilty and bring him to justice?